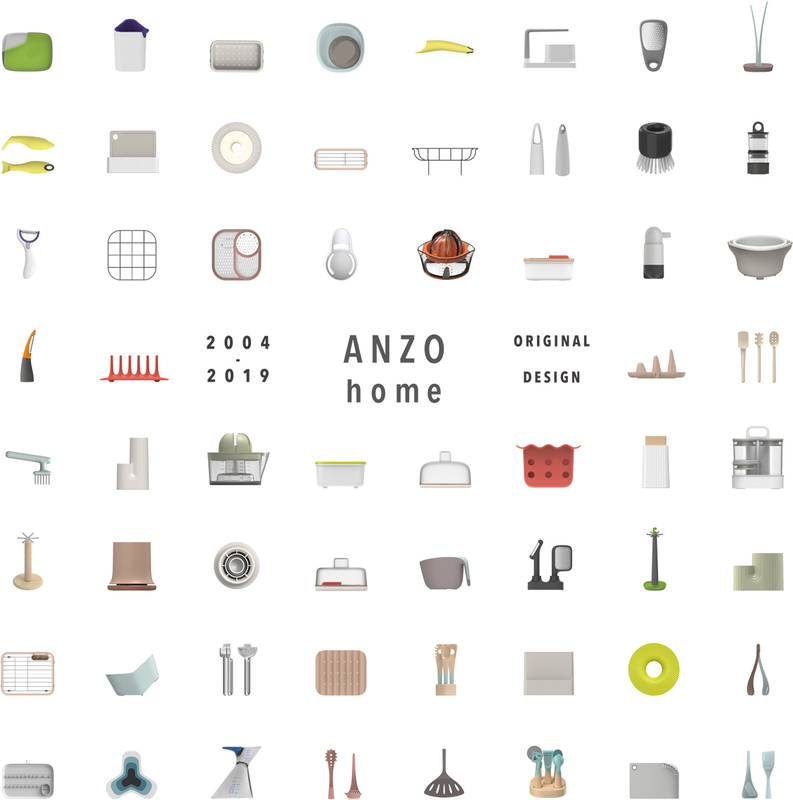 ANZO was founded in 2004, with a spirit to create stylish brand of kitchenware. noticed and found a larger field to be explored: kitchen utensils and gadgets. different ranges of creative kitchenware, which makes cooking easier and funnier. design team, ANZO also satisfies customers with cooperation on OEM projects. service, and will expand and develop more products aim to enlighten our kitchens.